Jason was a tall, lanky guy. Stood about 6′ 3″ with a coif of blonde hair looking like a stunt double for Josh Homme of Queens Of The Stone Age. I worked with him at the store making old-timey baseball jerseys. Before he came along I was the one that chose the music for the front of store and I shuffled many playlist from my large library. It wasn’t until he came along that I heard bands that I never knew existed and some that existed no more. Now that we shared a space, he was the one that would choose the music. More often than not, I hadn’t. He had an extensive knowledge of known (and relatively unknown) bands in the Pacific Northwest. One day Jason told me to come and watch a video on YouTube (his music source of choice). “Come over here and watch this,” he barked above the din of the cutting machine. As the video goes on, you can tell the guys are genuinely having a blast as the tally for the video budget slowly dwindles at the bottom of the screen. 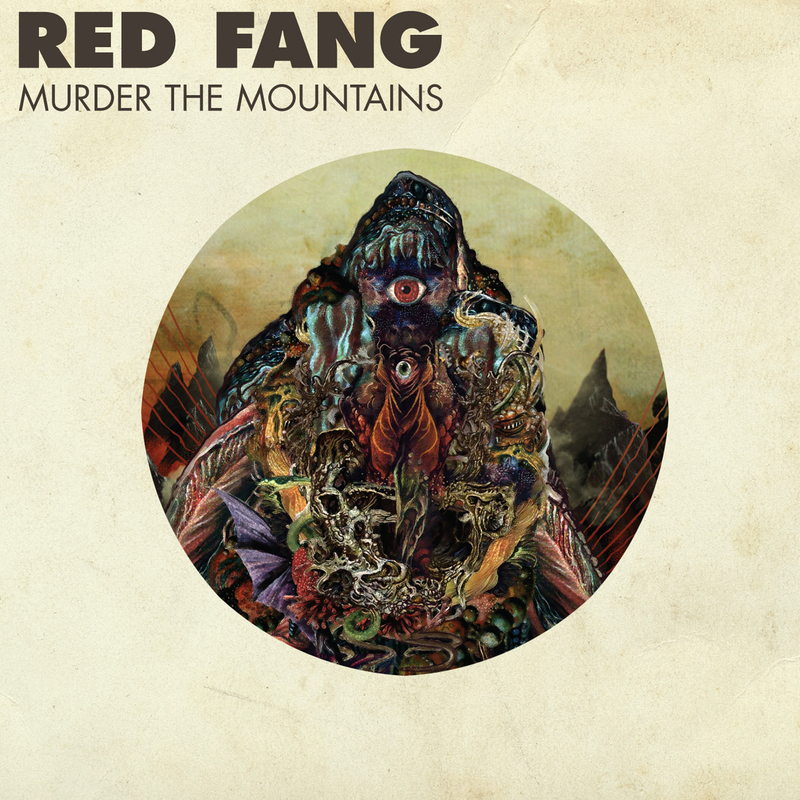 Red Fang does a lot of the things you wanted to do the weekend after you got your driver’s license in about 5 minutes and for a lot cheaper that you could do it.